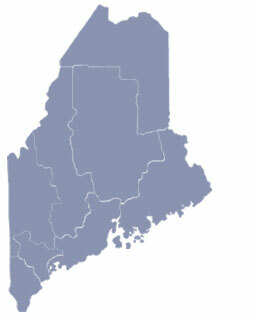 Fryeburg, Maine is the site of Maine’s largest agricultural fair, the Fryeburg Fair, which is held annually in October. 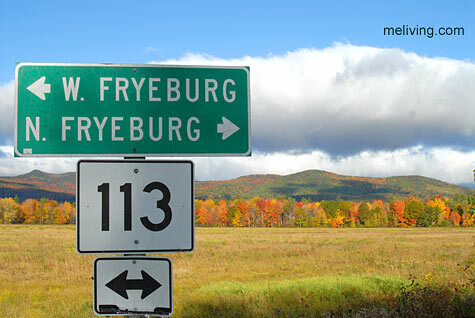 Fryeburg Academy, a private school, and the International Musical Arts Institute are also both located here. 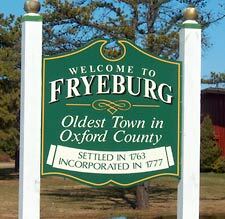 To share any Fryeburg, Maine information with us, please contact us. 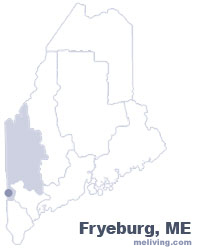 Learn more about advertising in MELiving.